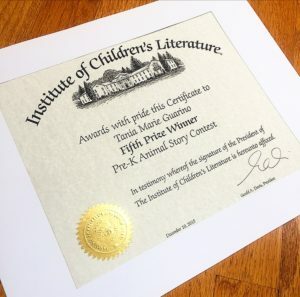 Tania Guarino’s award winning picture book story “GARDEN PARTY” A COUNTING ADVENTURE BOOK, won Fifth Place out of 450 entries in the, Institute of Children’s Literature PreK Animal Story Contest. 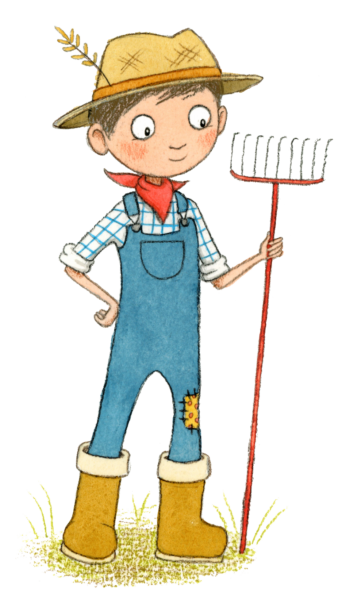 It was announced, read aloud, and critiqued LIVE by, Katie Davis and Lori Mortensen on the ICL webinar held on December 9, 2015 and published in their eNews newsletter. Check out her Winner’s Circle Interview with the Institute of Children’s Literature.